This large family home is located in a quiet cul-de-sac. Rare find with 5 bedrooms and 3 bathrooms. This property has endless space and will not stick around for long. located just minutes walk to schools, shops and transport. 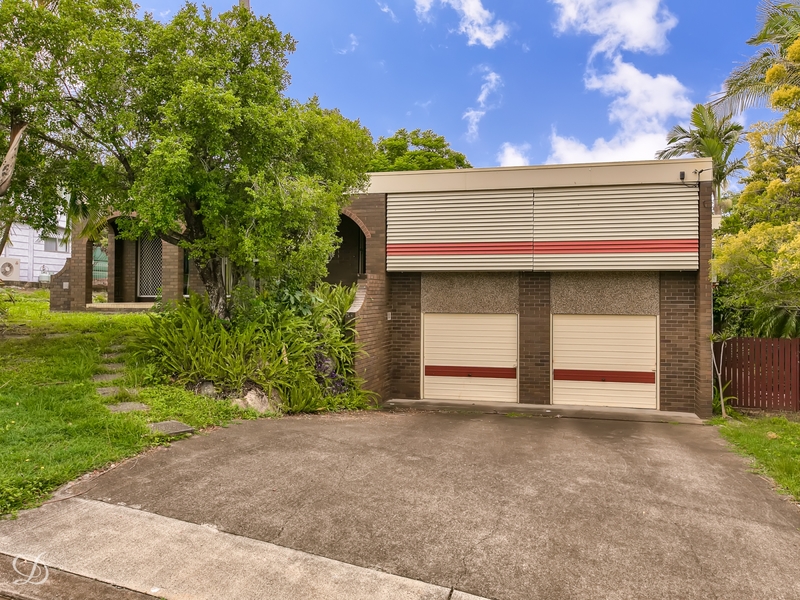 Walking distance to kedron brook bikeway and local parks.